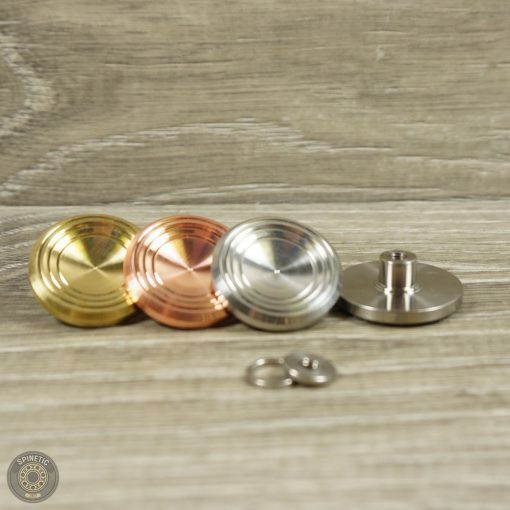 The next finger pads to join our UniFit system are the Spinetic DNA. 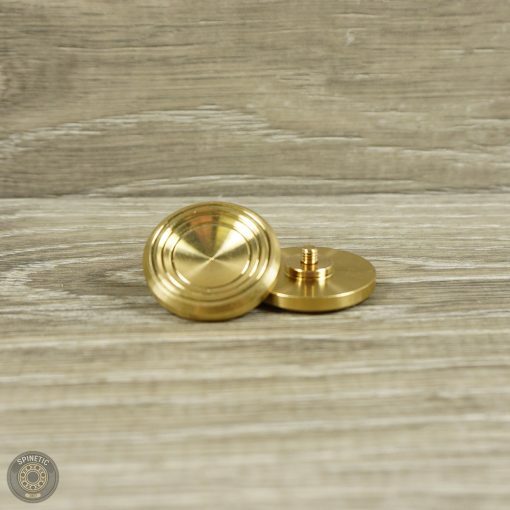 These finger pads are a 0.5mm taller (on each button) version of the ones that come with our DNA X, Y and I Spinners. 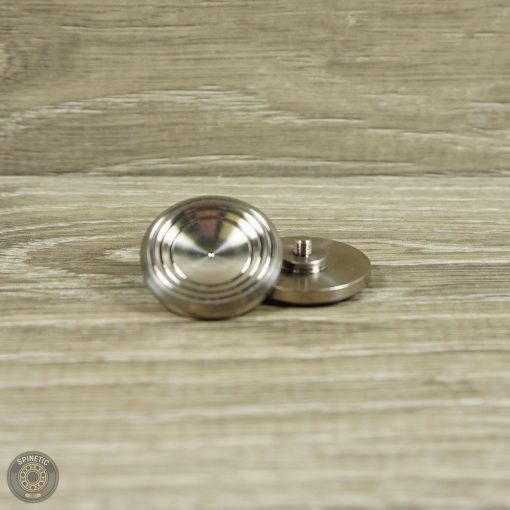 The UniFit system allows these finger pads to fit flush on spinners with either press fit bearing retention system or bearing lock retention system. These finger pads come with a set of washers. 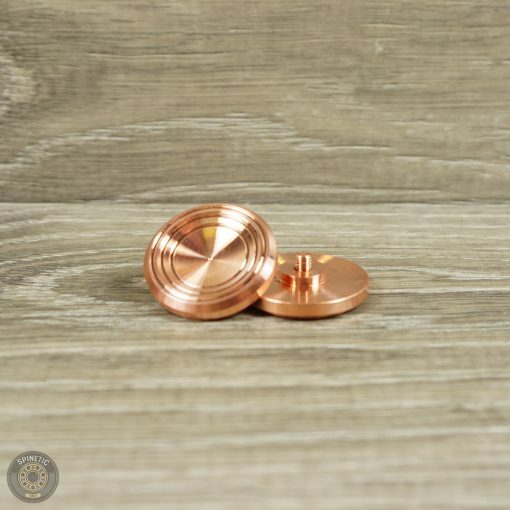 For spinners with press fit bearings, use these finger pads without the washers. 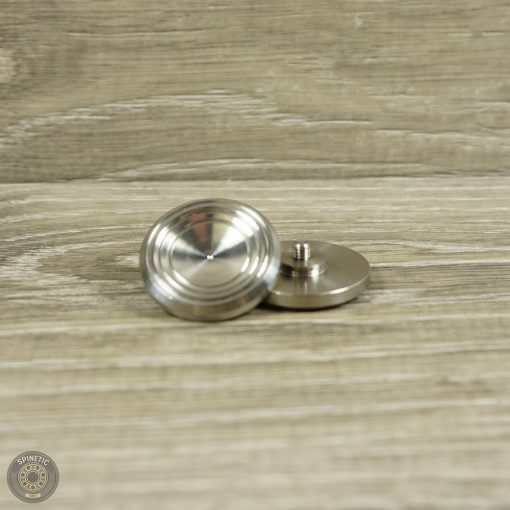 For spinners with bearing lock retention systems, install washers on the finger pads before use. 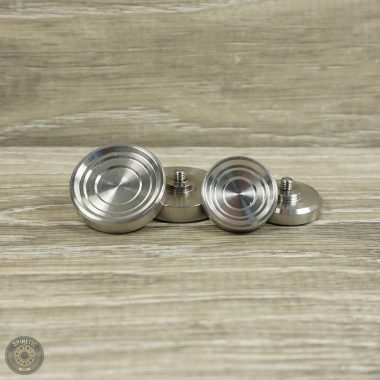 They are sold in sets of 2 (1 male, 1 female), with washers pre-installed. outstanding buttons. the shape and tumbled copper feels perfect. Please register for an account and start earning store credit!